This helps to increases appetite, provide quick relief from gastric discomforts. This keeps your stomach light and prevents bloating. This is delicious digestive powder,which provide quick relief from various gastric issues which is commonly faced by people on an everyday basis. 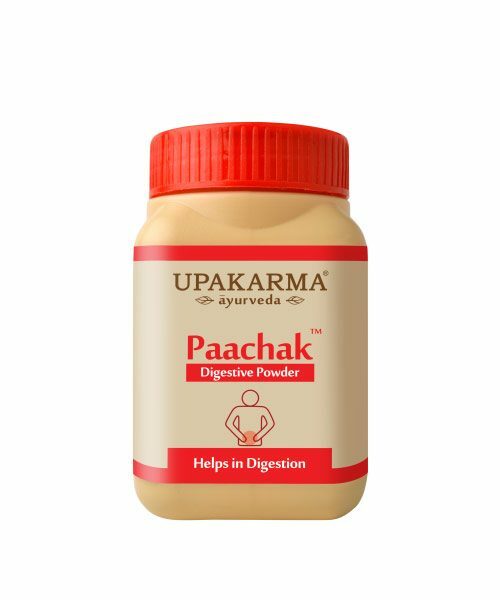 This is unique and tasty digestive powder that is a perfect remedy for the problems of indigestion, nausea, stomach ache and loss of appetite. This helps to increases appetite, relief from gastric discomforts. This keeps your stomach light and prevents bloating. This contains natural and pure ingredients like hingu, marich, nimbu, pudina, shunthi that are essential for our body. 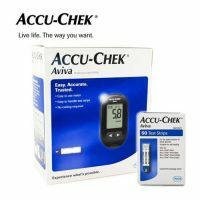 Take 1-2 teaspoons full after the meal or as directed by the physician. This helps in increasing the apetite . This helps in stomach ache and relief from gastric discomforts. It keeps your stomach light and prevents bloating. This keeps your stomach light and prevents bloating.